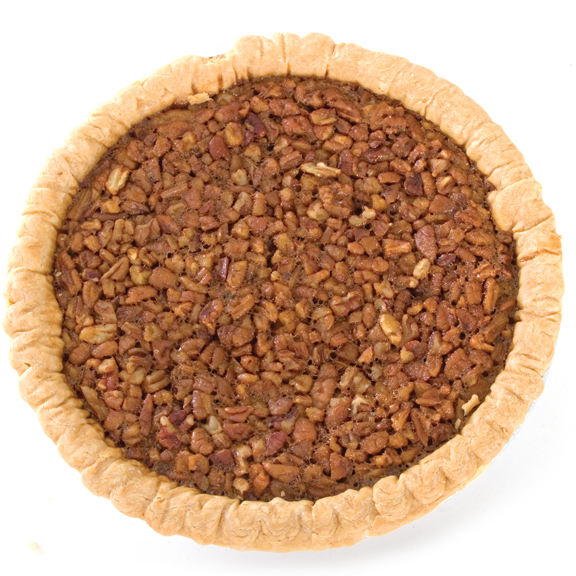 Original Texas Pecan Pie, Pies: Oliver Pecan Co. The State Pie of Texas! We take our pie making serious. We use lots of our fresh pecans, no skimping here. A true Texas tradition. Our award winning pies will be a tradition in your home also.